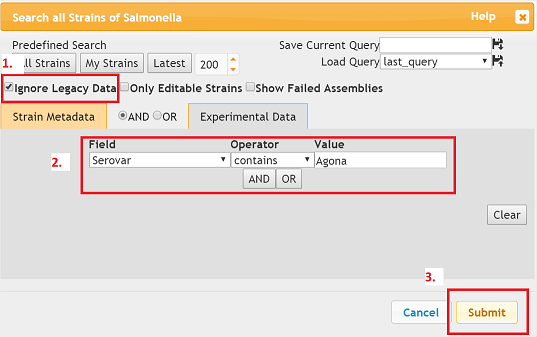 This is a worked example, taking you step by step through downloading cgMLST allele profiles for Salmonella on EnteroBase. The same process applies to downloading rMLST allele profiles. This example will use serovar Agona. See this paper for more details. 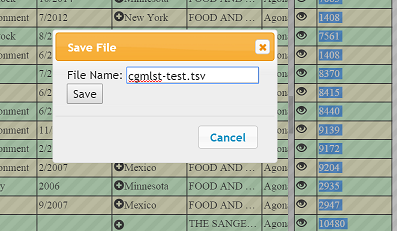 Right click on the cgMLST data (the window) and from the drop down click save all. 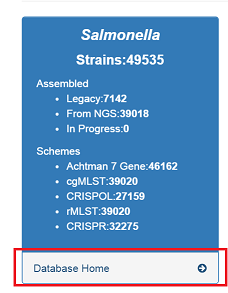 It takes a bit for the data to be downloaded (~3600 alleles for each genome) when its done, you’ll be prompted for a save file name. The file will be save in your ‘Downloads’ folder of your browser. 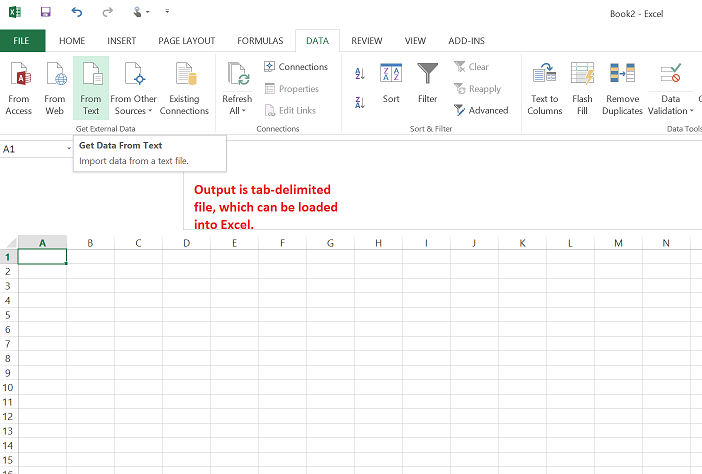 It is a tab-delimited text file which you could load into Excel. 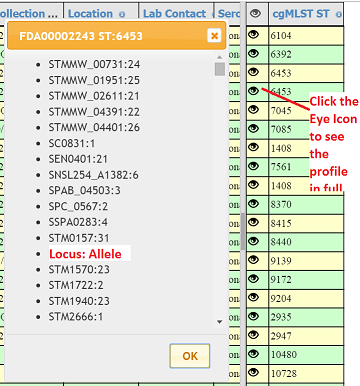 You can load it into your favourite bioinformatics or data analysis software - such as R or Excel - and do further bioinformatics analysis, data visualisation, etc with it! 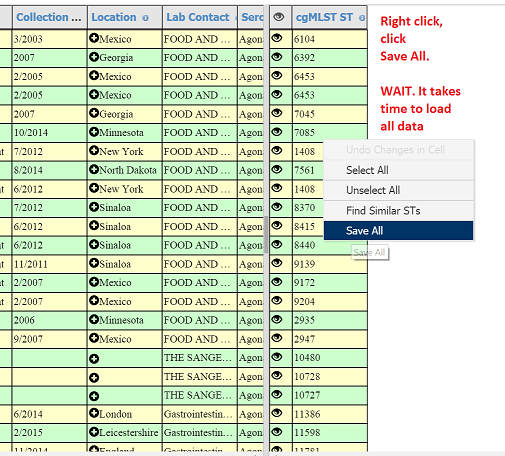 Here is the sample metadata I generated (click to download). and the cgMLST profile to go with it (click to download).